Shared in my Athens parenting group on FB! I cannot believe your boys are 10. 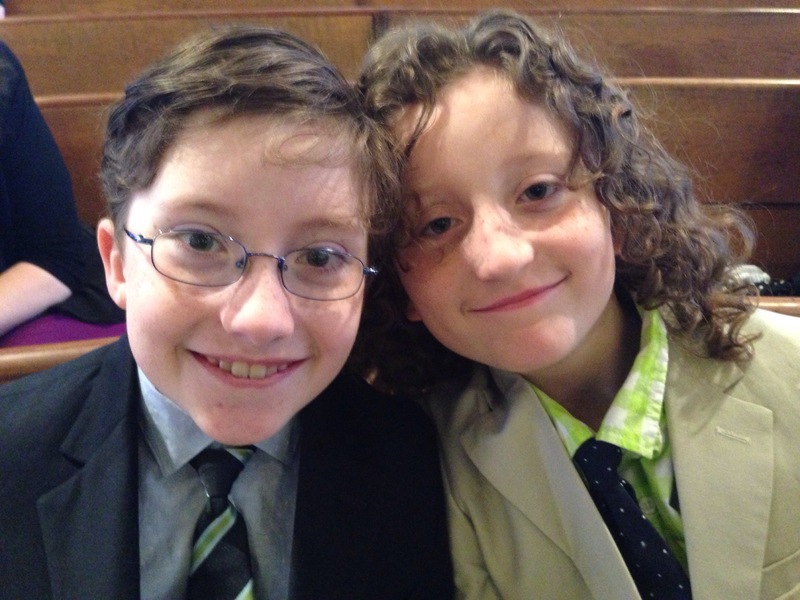 They are so handsome and grown up! Wonderful that all is well and that you continue to educate. I sent this post to my brother/SIL who have 2 boys, and who spend time at the beach each summer. I read about these tragedies every year and am glad to help promote awareness. I’ve tweeted this to the five people who actually read my words on Twitter. Hey, every bit counts, right? Shared on FB and that Friday is the 13th (dun-dun-dun! ), not the 14th. 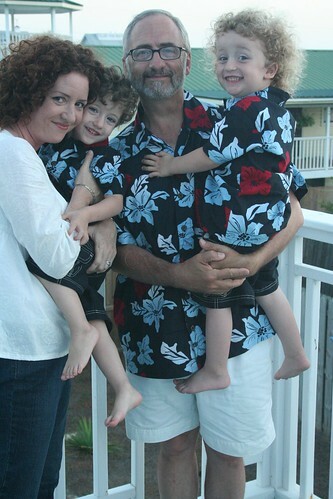 Pinned it – heading to the beach in a few weeks for our first beach week with grandbabies – good to know and remember. Shared on Facebook. I’m so glad nothing happened to your precious boy. Shared on my FB page. Wow — I had never heard of such occurrences. So glad your outcome was great! Shared on FB and will continue to spread the word by word of mouth. Those two little boys are so cute..Happy Birthday to them!!! I had never heard of this phenomenon. Thanks so much for sharing. I’ve shared on Pinterest, my personal FB page, and my church FB page. So glad your boy survived! I pinned it to my Kids board on Pinterest. As a grandmother of 8, this is good to know! I shared on Face Book, pinned on Pinterset and Tweeted! So glad your story had a happy ending. My daughter lives near the beach I will make sure she knows. Thank you! I share this each year, especially since we live near the beach. Thanks, Stacey! Facebooked, as always. I still remember the horror as I read this when it first happened. I can’t believe it’s been seven years and I’m so very glad to be able to watch Little Buddha grow up! Oh! Congratulations to you and to your boys!!! I live in an island, a very touristic one. Three years ago, in this island, an italian little boy (4 years old) suffered the same accident in the sand, with the worst end. It was terrible, and sad, very sad. When you live in and island, with sand around you everywhere, you don’t realize that could be happens. Till then, every time i watch somebody digging in the beach, i tell this story. I would like to share and translate this rules, if you don’t mind. 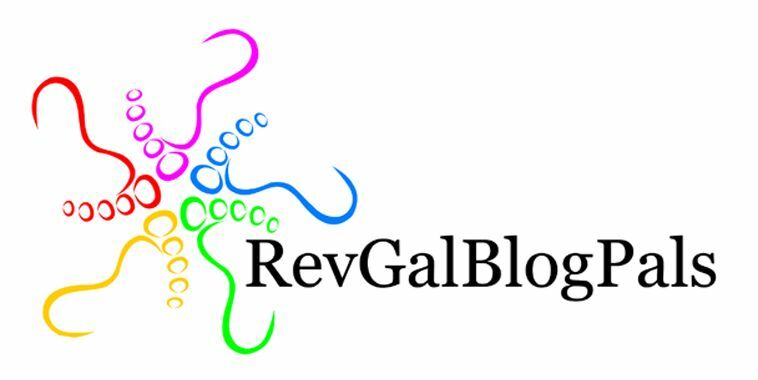 I like to read your blog a lot! Shared on Facebook, retweeted your Tweet about it, and pinned the image on Pinterest. I shared on FB. Anyone who takes kids to the beach needs to know this important info. Thank you for telling your story! I shared this on my Facebook page. I’m so glad your boys are both so happy & healthy. Thank your or sharing, I can’t imagine how I would feel if this happened to my daughter. Posted on facebook. Not a spinner. Used to knit…not so much time for it anymore! Thanks for the info. Story passed on by Facebook. Thanks for spreading awareness, I have never heard of this happening so very good to know. Glad you boy was ok! Shared on Facebook and pinterest I remember reading this last year you had such a scary experience I’m so glad you help bring about awareness now. 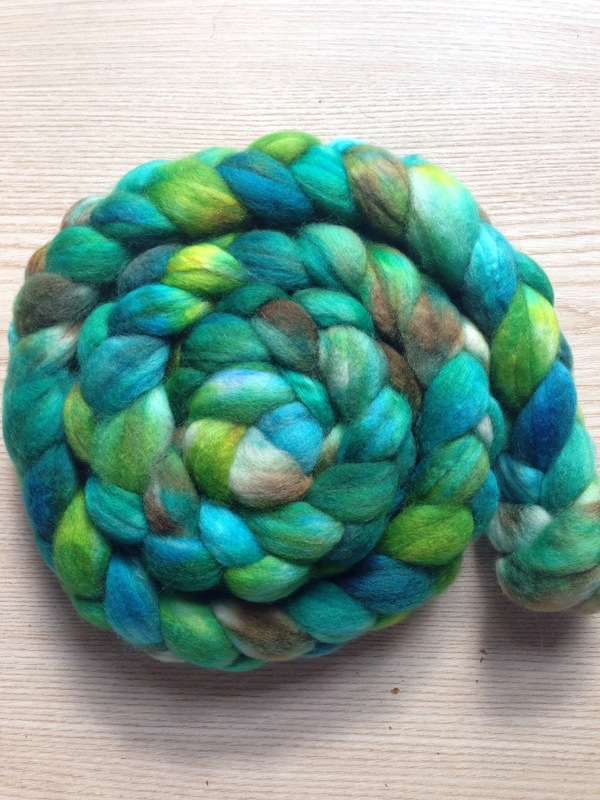 Oh and I knit but don’t spin! That is a very pretty color! I just shared this on Pinterest. We don’t often go to the beach, but I’ll be aware of this from now on! Thank you for sharing this story. We will be leaving for vacation in a few weeks, and it could not have been a better time to read it. This had never occurred to me. 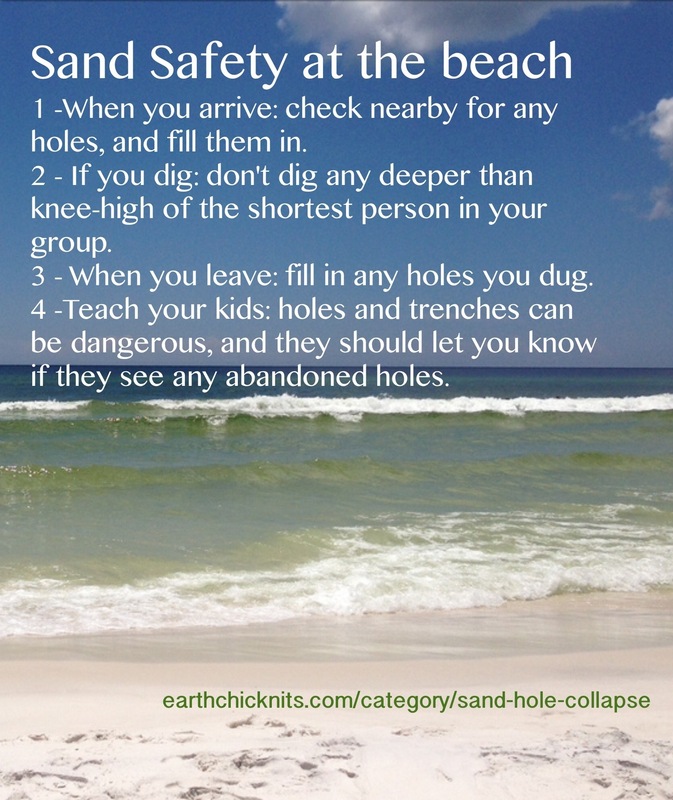 Happy to have the sand safety tips, and to share the post in FB. Thank you for teaching me! I just shared your story with links to FB. I’m so glad that you were one of the lucky ones and that both your boys are okay. Unreal story. I’ve shared with all I know. What a story…how frightening! Thanks for the reminder! Shared on FB. I pinned to my Kid Stuff board on Pinterest. Thanks for sharing your story! Thank you. We are going to gulf shores next week & my 8 yr old son loves to dig holes. Glad your son was ok! I shared this on Facebook, I have a 6-year-old and a 3-year-old and my parents live on the beach in Florida so it really hits home. I am so happy your story has a happy ending! 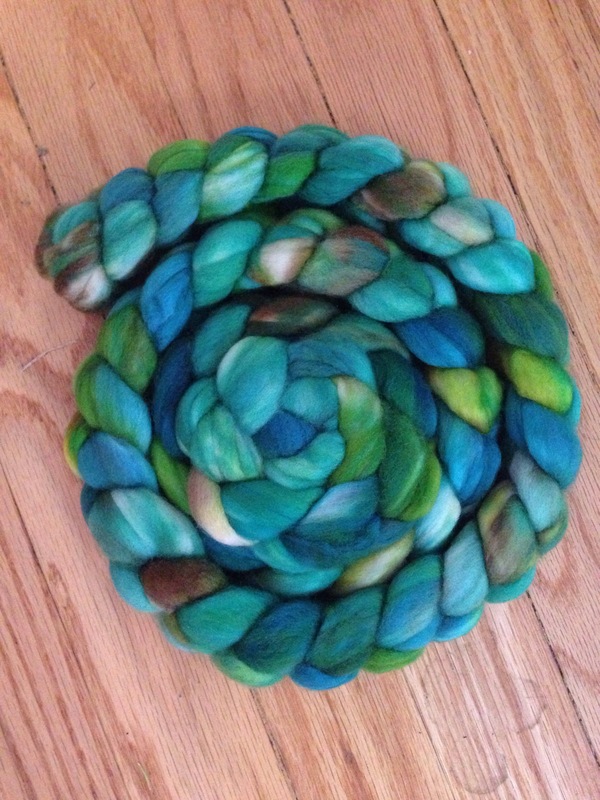 I knit but don’t spin and your colors are beautiful! What a miracle, God is good! Shared on FB – and liked. Thank you. I’m a knitter, not a spinner. Gorgeous colors. Thanks! Shared on my Facebook wall. Thank you for this very important warning. So glad your sweet boy was ok! We just returned from Amelia Island. While walking out to the beach with my bag and beach chair and umbrella I fell in a hole! It was only 7 or 8 inches deep but I fell and all of my stuff went sprawling! I would have been happy if someone had read your post and filled in that hole too.